While you can’t put a price on memories, a vacation photographer can cost upwards of $350 an hour, just for photos! 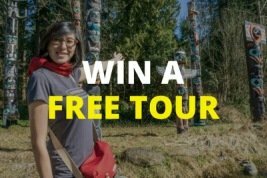 On this tour you’ll get 10 professionally edited photos from your experience to remember your time in Vancouver …… at no extra cost. Vancouver has seen rapid expansion in the 21st century and it’s easy to feel small amongst the multitude of skyscrapers that reach for the heavens. 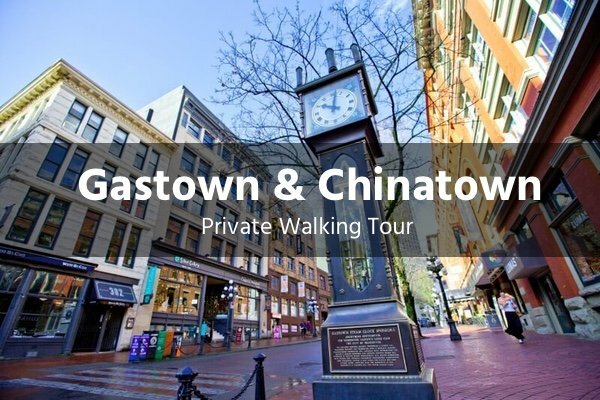 On this 2-hour private walking tour of Downtown Vancouver, you’ll be transported through the history of the city. 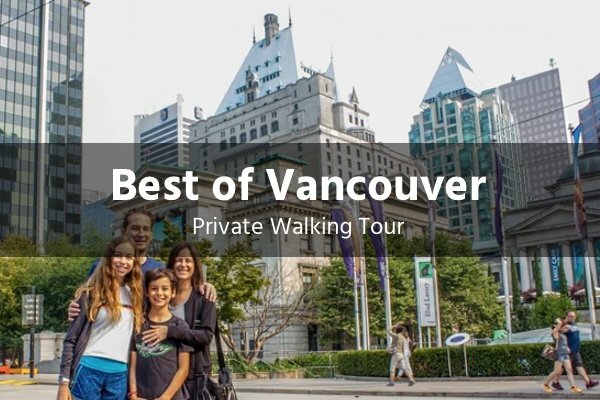 Your private guide will lead you to beautiful examples of architecture including the Marine Building, once a hallmark of the British Empire, it remains one of the best-preserved art deco towers in Canada. Take a ride in the lift for a photo to remember. A quick stop at the oldest gentleman’s club in town, full of old-world charm and scandalous stories a plenty before absolving our sins at the Christ Church Cathedral. As we pass through the Granville entertainment district you’ll hear how this strip of theatres once started as a freak show and went on to host celebrities such as Frank Sinatra and Charlie Chaplin. 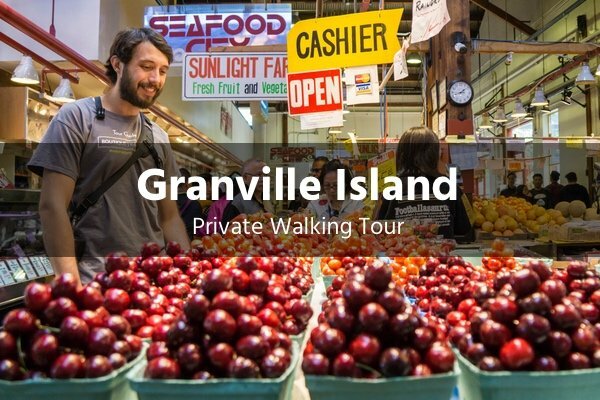 This tour is an excellent introduction to Vancouver and will leave you yearning for more. Hotel pickup and dropoff can be arranged for an additional fee. 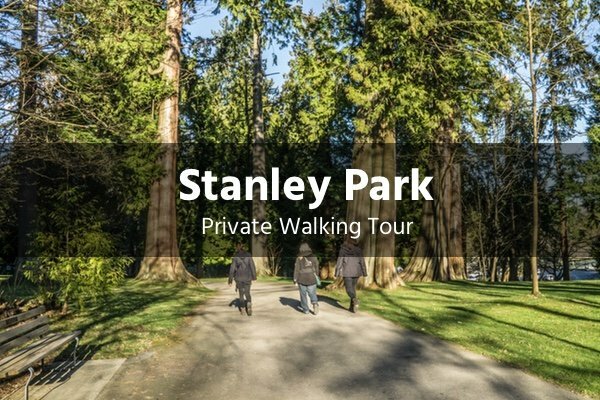 If you prefer to make your own way, we will provide you with an exact meeting point near the Vancouver Convention Centre and instructions how to get there.